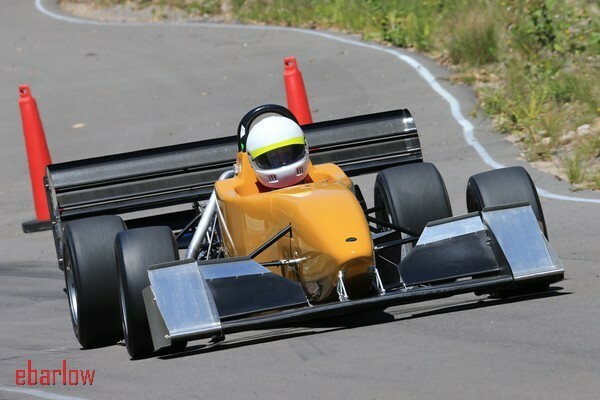 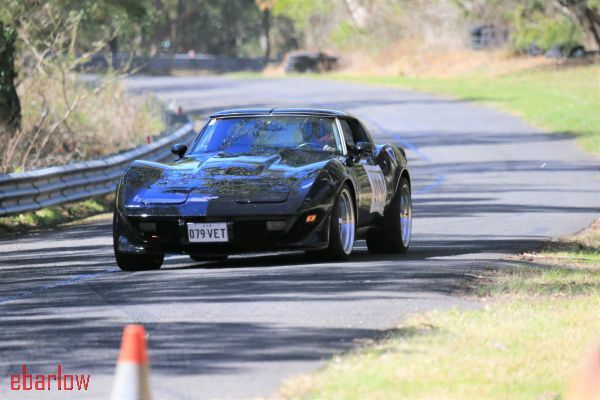 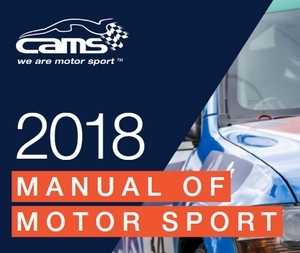 CAMS NSW Hillclimb Championship » NEWS: Looking for previous NSWHC reports? 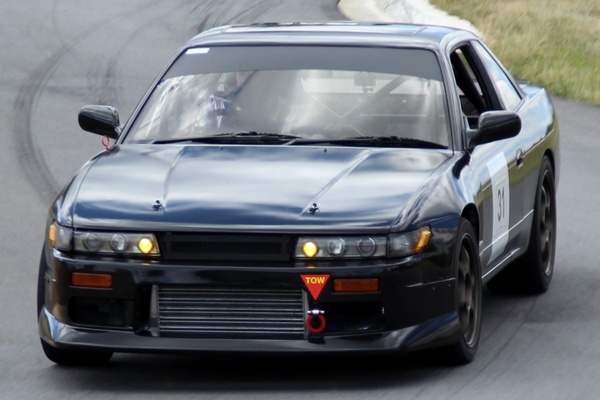 NEWS: Looking for previous NSWHC reports? 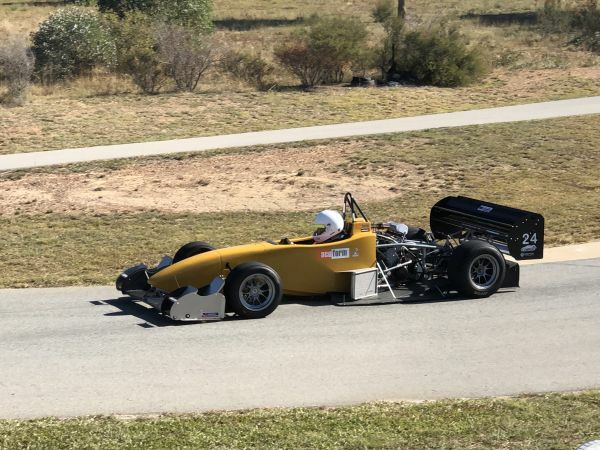 December 7, 2018 | Posted in Event Reports | Comments Off on NEWS: Looking for previous NSWHC reports? 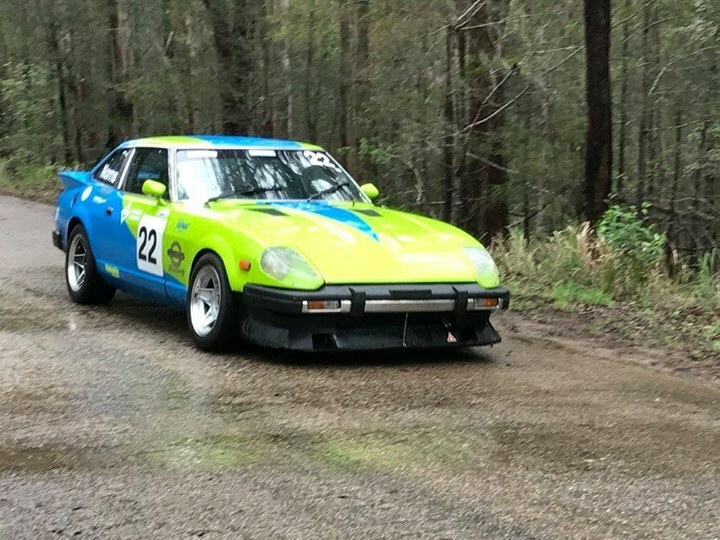 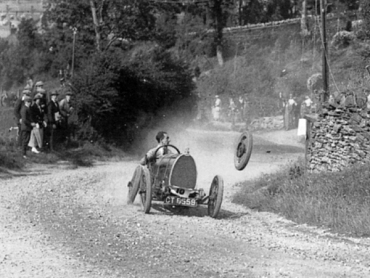 Looking for previous NSW Hillclimb Championship Reports, Pointscores and more?